"North Korea never pledged a promise to abandon this missile sites," a spokesman for South Korea's president said. SEOUL, South Korea — If any country should be worried about Kim Jong Un's nuclear weapons, it's South Korea, technically still at war with North Korea and with tens of millions of people in easy range of its arsenal. But on Tuesday, Seoul reacted with something of a shrug to news that more than a dozen of North Korea's hidden missile sites had been identified by U.S. researchers using satellite images. The reason for this, experts said, is that the agreement signed by Kim and President Donald Trump in June was so vague that it did not bind North Korea to do anything at all — let alone to give up the location of its secret bases. "There is nothing new" here, Kim Eui Keum, spokesman to South Korean President Moon Jae-in, told a briefing Tuesday. North Korea "has never signed any agreement, any negotiation that makes shutting down missile bases mandatory." The 13 undeclared North Korean missile operating bases were identified Monday by Beyond Parallel, a program at the Center for Strategic and International Studies, or CSIS. The researchers at the Washington think tank said they believe there are at least another seven they haven't yet found. These are not launch sites, but rather mostly mountainous locations where missiles, warheads, launchers and personnel are stationed, ready to be deployed elsewhere in the event of an attack. Later Monday, U.S. officials told NBC News that the North is continuing development of its weapons program. The controversy is not over the CSIS report itself but how it has been characterized in the media. Although the South Korean spokesman said there was "nothing new" in the research, he went on to suggest it was "more detailed" than information obtained by his own government and even Washington. Many experts say the research is valuable in that it confirms unverified reports that had been long circulated among analysts. They also say that it definitively debunks Trump's claims that "total denuclearization ... has already started," as the president put it last Thursday. 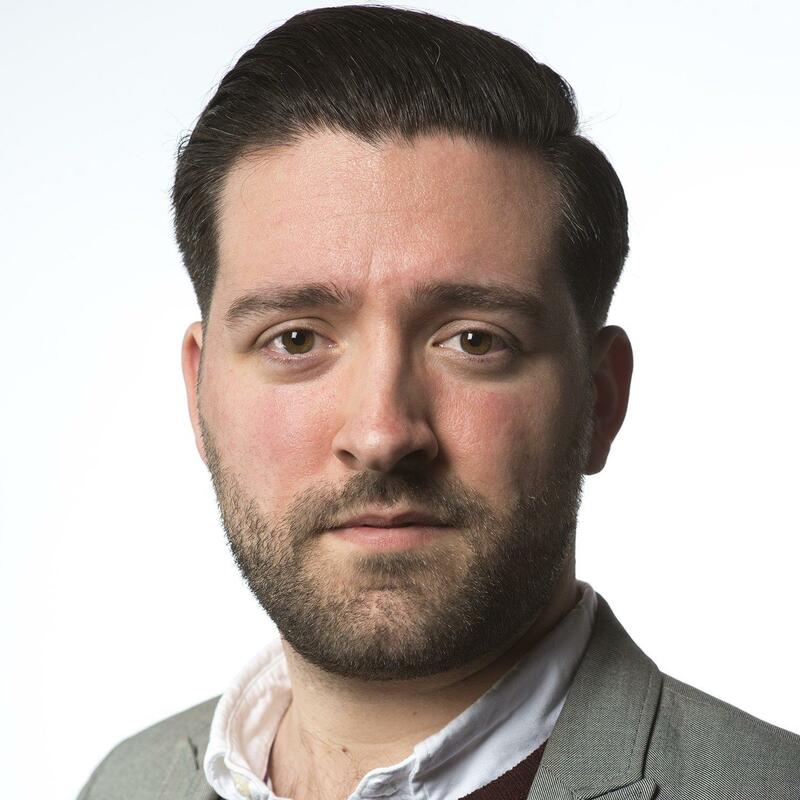 The bases show "how far the reality ... diverges from the claim that the negotiations have already succeeded," Sue Mi Terry, a senior fellow at CSIS, tweeted. The CSIS report drew few if any political conclusions, noting only that the missile sites would likely have to be dismantled as part of any Kim-Trump deal. However, there was criticism of the way the report had been portrayed in the news, namely the New York Times' assertion that the findings showed a "great deception" by North Korea. 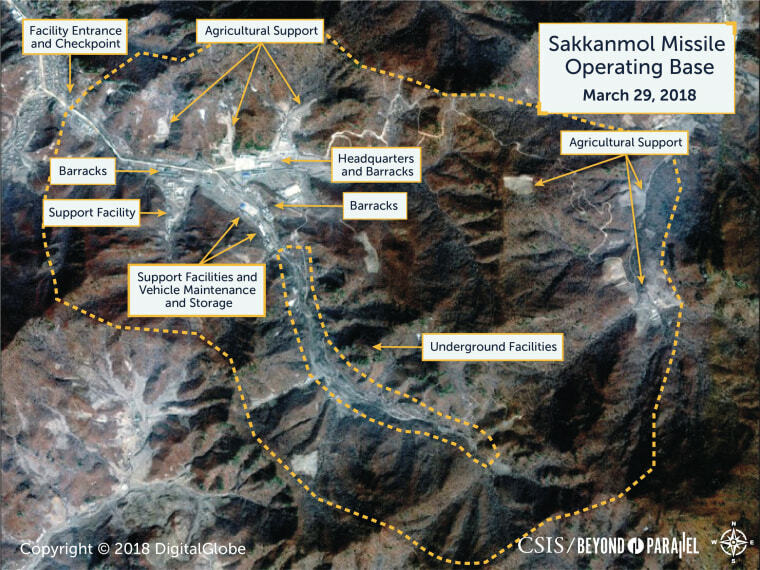 "There is a phrase, 'great deception,' used in articles, but North Korea has never promised to shut down this missile base," said Kim, the South Korean spokesman, referring to one of the facilities, Sakkanmol, mentioned by CSIS. "It has never signed any agreement, any negotiation that makes shutting down missile bases mandatory." Not only has North Korea never pledged to abandon these sites described in the report, it has never pledged to acknowledge they exist, the spokesman reminded. In June, Trump and Kim signed an agreement that pledged to "work toward complete denuclearization of the Korean Peninsula." Experts said this was very vague, with no detail on how "denuclearization" should happen or what the word even means (the U.S. and North Korea have different ideas). "There were no specifics or written commitments for detailed scheduling over what to do with North Korea's weapons of mass destruction," said Go Myong Hyun, a research fellow at the Asan Institute for Policy Studies, a think tank in Seoul, South Korea. "It was a loosely worded joint agreement." Since then, negotiations between the U.S. and North Korea have stuttered. Many observers, including the CIA, believe that Kim has no intention of ever giving up his nuclear weapons. His negotiators, the argument goes, are continuing talks with the U.S. and South Korea in the hope of getting other concessions along the way. Trump has often taken credit for North Korea halting tests of nuclear weapons and ballistic missiles. In his new-year's address this January, the young dictator Kim offered a different explanation. He said that North Korea had done all the the testing it needs; now was the time to build up its arsenal. "The nuclear weapons research sector and the rocket industry should mass-produce nuclear warheads and ballistic missiles, the power and reliability of which have already been proved to the full," he said. In this sense, North Korea continuing production at a network of secret bases should come as little surprise. It's exactly what Kim said he would do. Stella Kim reported from Seoul, South Korea; Alexander Smith reported from London.